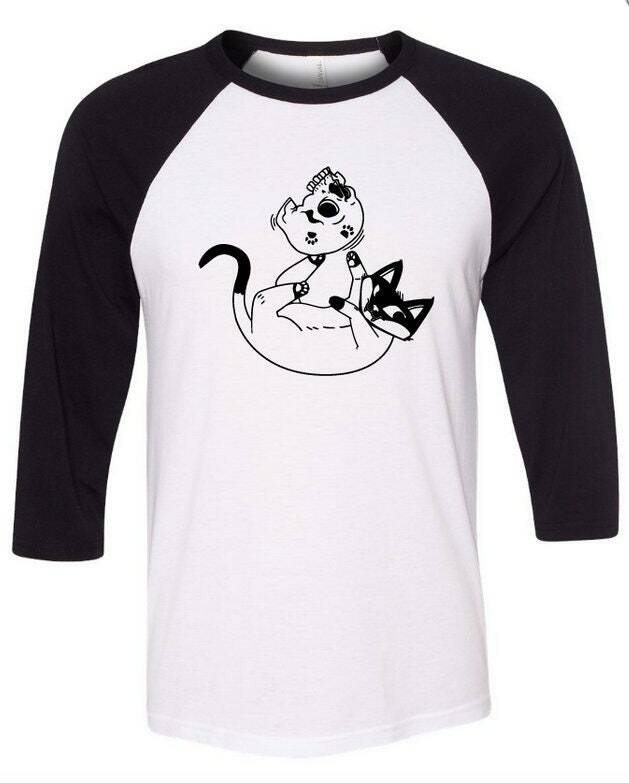 Unisex 3/4 Sleeve Raglan "The Meow"
We are super excited to introduce our first long sleeve shirt! It features Caitlin's adorable kitty "The Meow" (may she rest in peace) as a kitten playing with a skull. The artwork was designed by Ariel Hart, the creator of our rad Grim Reaper surfer! 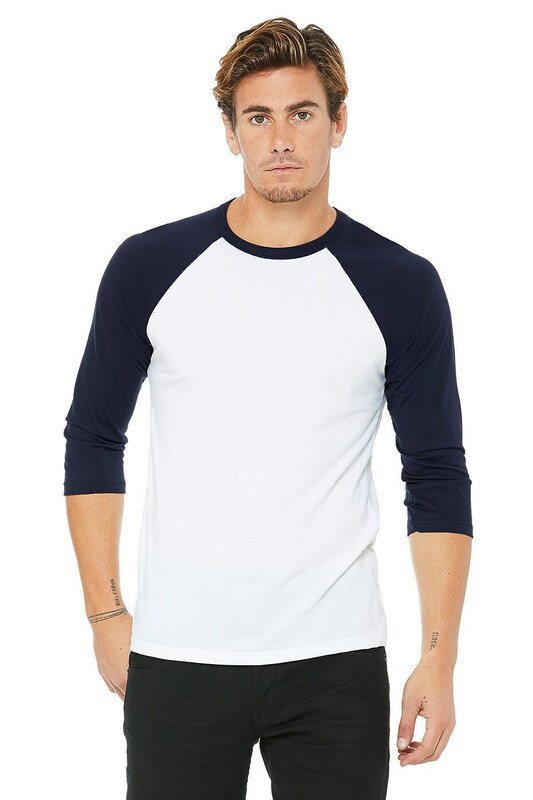 This shirt is manufactured and printed ethically and locally in LA on a soft Bella+Canvas T. The fit is a classic baseball tee with raglan 3/4 sleeves with a super soft blend of combed and ring-spun cotton. OMG It's even cuter in person!! My mum will LOVE it! The quality of the print is amazing! 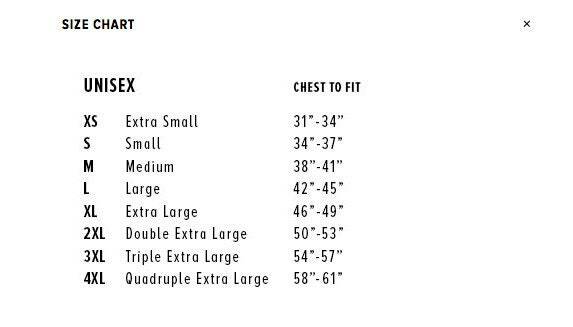 The only reason this doesn't get five stars from me is that the fabric is a bit thin and I need to wear an undershirt or my bra shows through it. Absolutely love it & super comfortable. Love the shirt! So super cute, and soft. Nice generous fit as well!